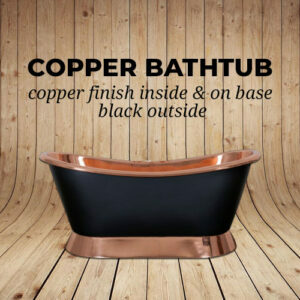 Mother Nature has given copper a seemingly magical quality known as a ‘living finish’. 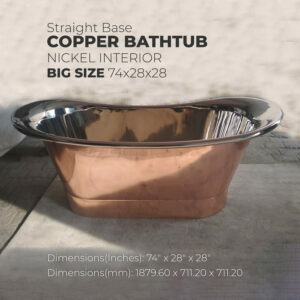 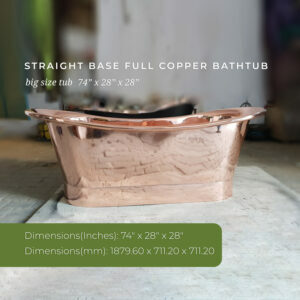 This very unique characteristic sets copper apart from most other metals and is the primary reason why a pure Copper Bathtub becomes more beautiful with age! 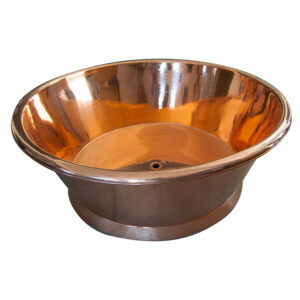 When left untreated, copper interacts with its environment and naturally deepens in color and tone over time. 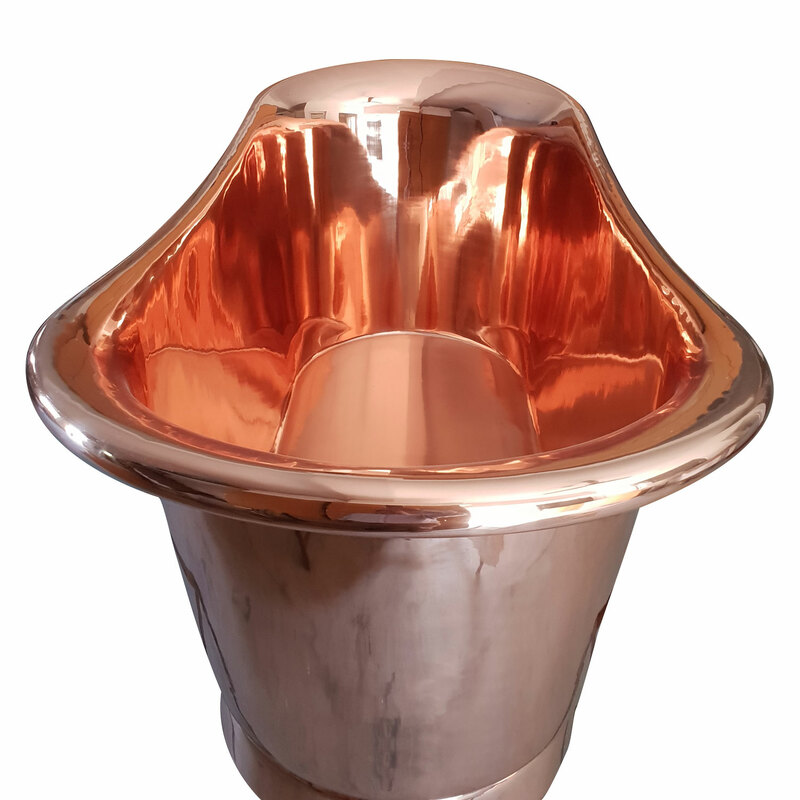 It begins its journey with a pinkish, salmon-like hue and very gradually darkens in color as it passes through a progression of russet browns until it finally stabilizes to a deep, rich tone. 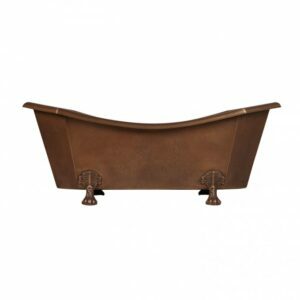 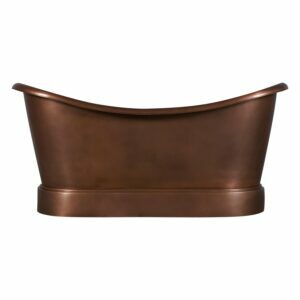 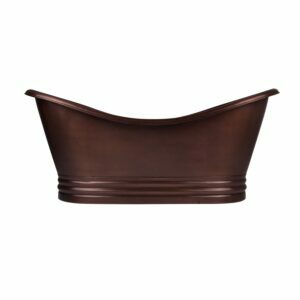 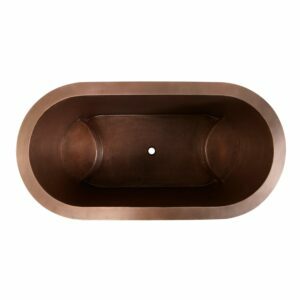 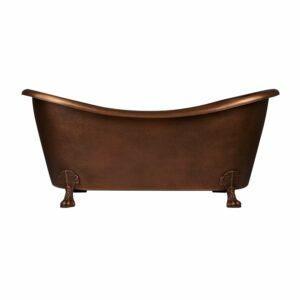 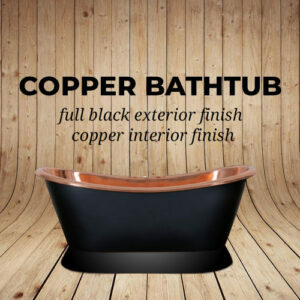 The speed at which it changes color and the final depth of tone for each copper bathtub will differ. 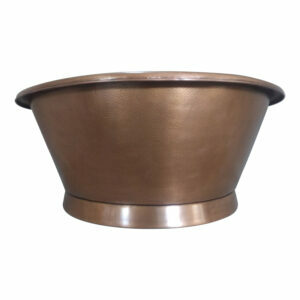 This is greatly influenced by the amount and type of use it receives and by the prevailing weather patterns in your particular geographical location. 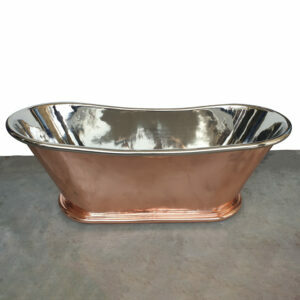 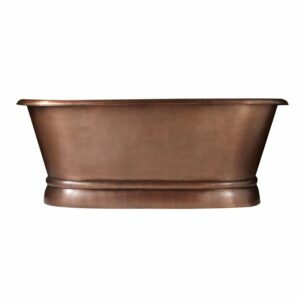 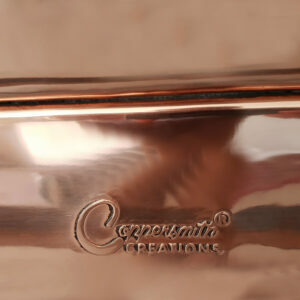 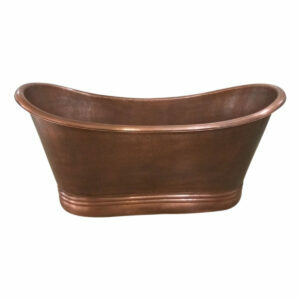 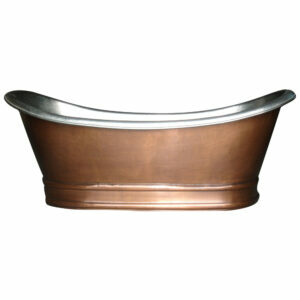 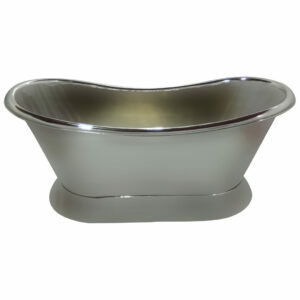 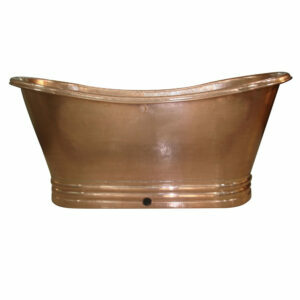 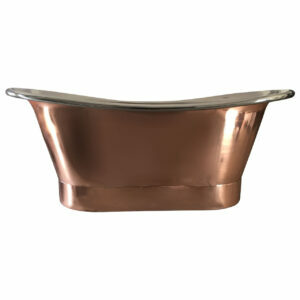 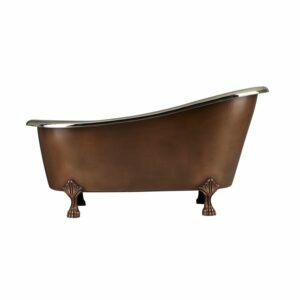 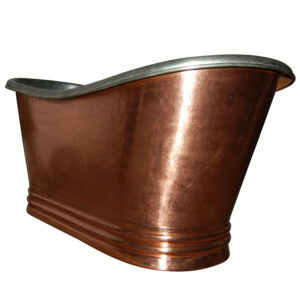 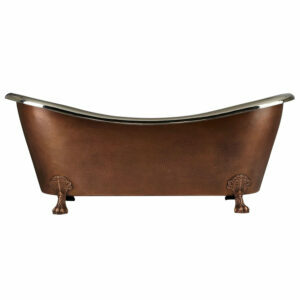 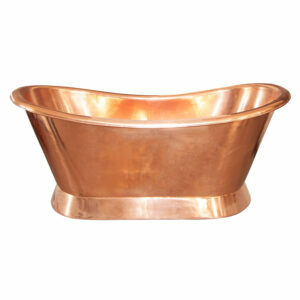 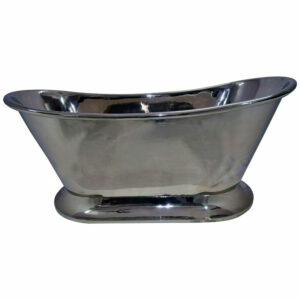 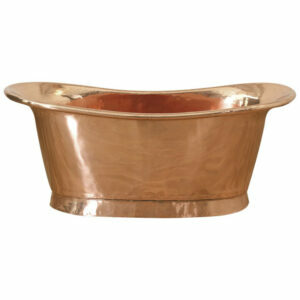 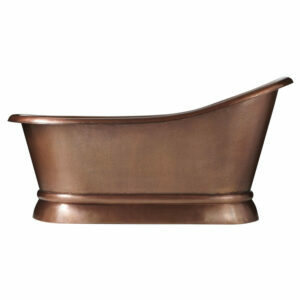 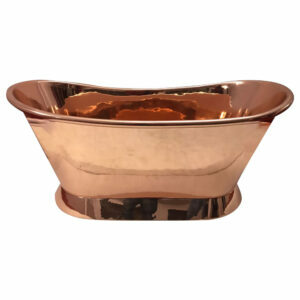 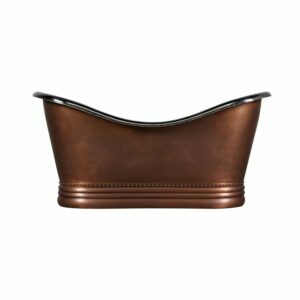 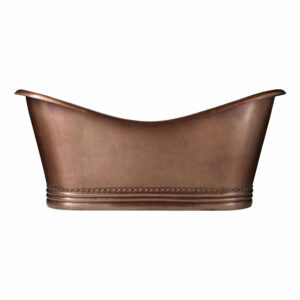 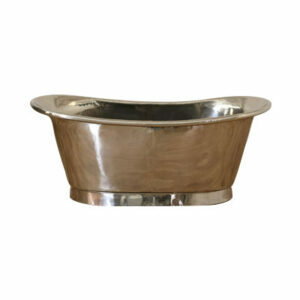 The truth is… pure Copper Bathtub age gracefully and become even more beautiful with every passing day! 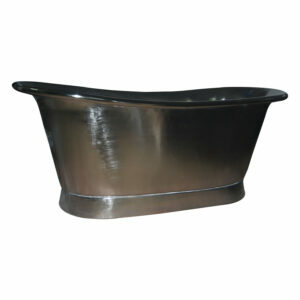 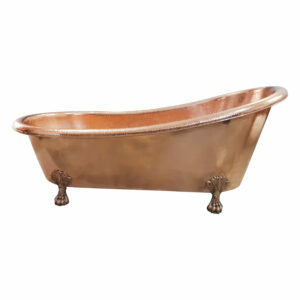 Copper tub gives an attractive aesthetic feel. 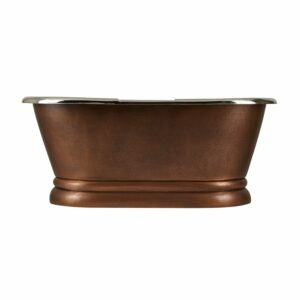 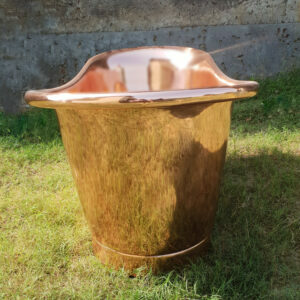 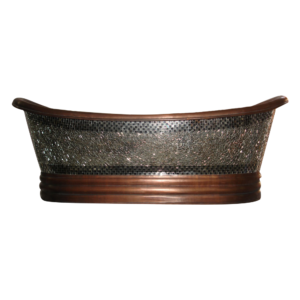 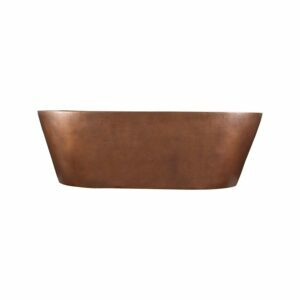 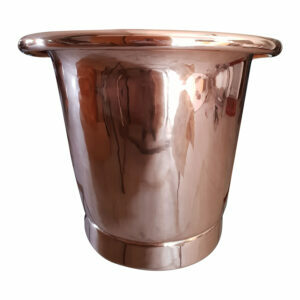 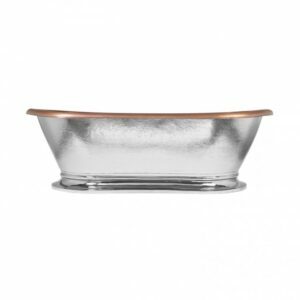 While being aesthetically pleasing, a copper tub also maintains good durability, being naturally resistant to scratches and other chippings that may occur. 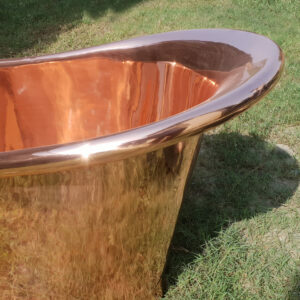 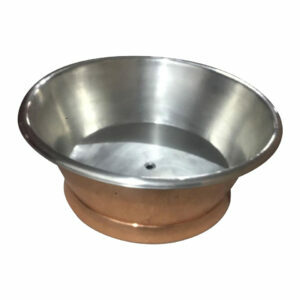 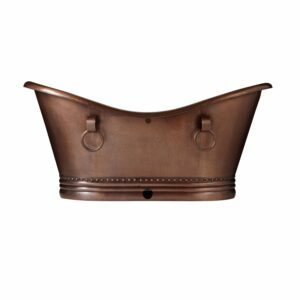 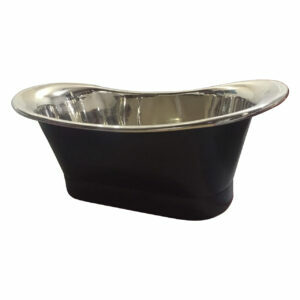 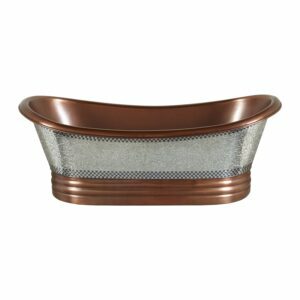 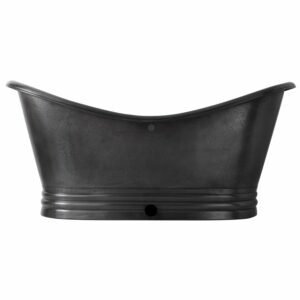 Also, for those who do not enjoy cleaning or maintenance, maintaining a copper tub is very simple and does not require the need for harsh cleaning chemicals whatsoever. 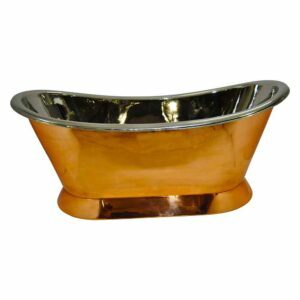 Aside from the aesthetic aspect & antibacterial properties, the copper tends to have healing benefits on the body which are scientifically proven. 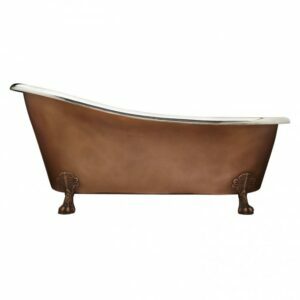 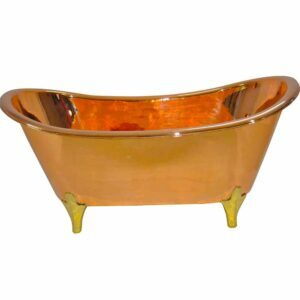 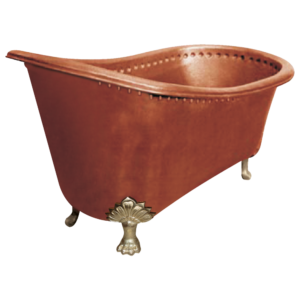 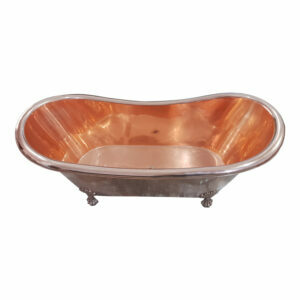 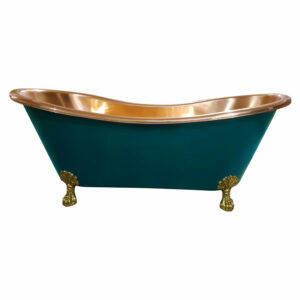 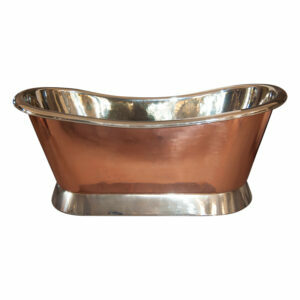 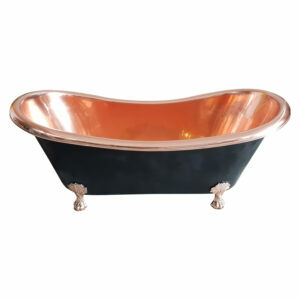 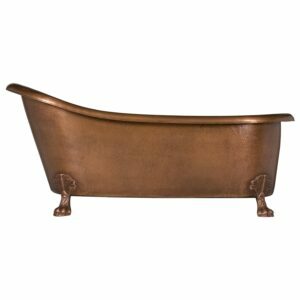 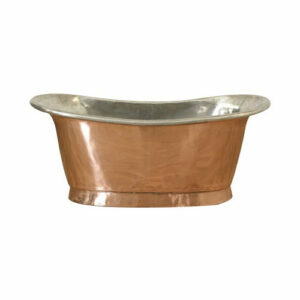 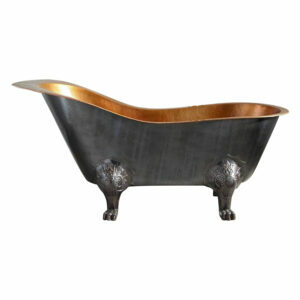 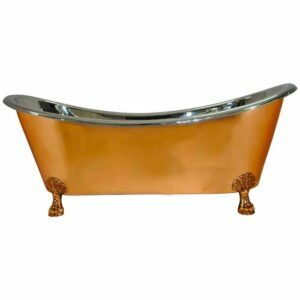 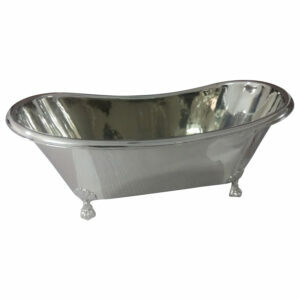 We hence recommend to soak yourself in a copper tub twice a day if you own one of these luxurious bathing beauties.